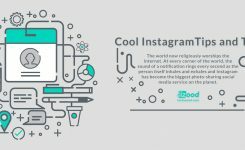 We have seen Instagram launch features to help companies to grow on its platform, and one of the recent changes is with direct messages. 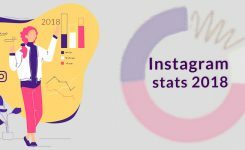 Instagram launched quick replies for business accounts so that they can quickly reach with the users. Considering the number of Direct Message’s massive Instagram accounts receive, this feature makes sense. 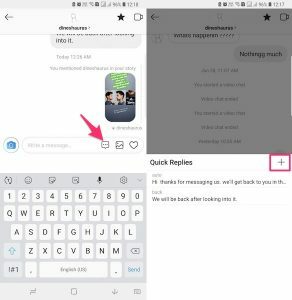 So, here’s how you can add and send quick replies on your Instagram Direct from Android, iOS or PC. Now then, let’s look at the steps. 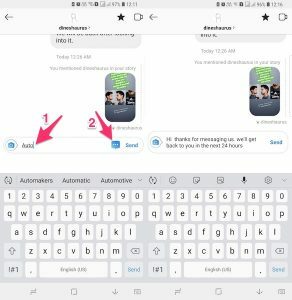 How to add quick replies on Instagram direct? 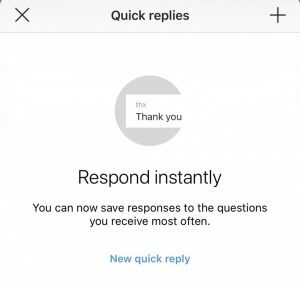 The first thing you should do is to add quick replies. 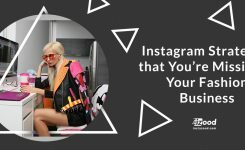 1- Go to your Instagram profile. 2- Tap on the three dots at the top right for android phones and the gear icon for iOS phones to go your settings. 3- In business section, tap on quick replies. 4- Now, tap on + button at the top right corner to add a quick reply. 5- Now, type your desired reply in the message field. 6- It is important to set a short cut for your quick reply, so that whenever you type that word as the first word in your direct message, this reply will appear, ready to be sent. After these steps, tap on the thick mark to save the quick reply. 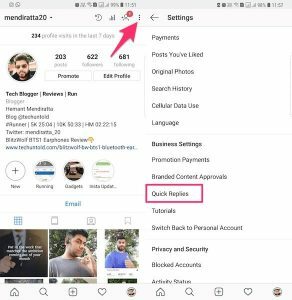 How to send quick replies on Instagram? 1- Go to your direct message dashboard and select a conversation. 2- Type the shortcut world you set before as t first word of your DM. 3-If the first word matches with the shortcut you have added for the quick reply, the quick reply icon will turn blue in the message box. 4- The reply to the shortcut will be typed automatically. 5- Tap send and all done! 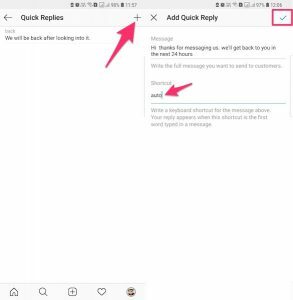 you can also add quick replies from Direct message section as well by hitting on the quick reply button and tap on the + icon. Quick reply makes typing repetitive and long messages a matter of a single click. This certainly will save much time for you. What are your thoughts? If you found this article helpful, then don’t forget to comment below and share it on social media.